Sims Custom Shop, Custom Built Guitars, Sims LEDs, L.E.Ds, Respray, Body Shop, Bodies, Scratchplates, Lasers and Pickguards by Martin Sims. Welcome to the SimS Custom Shop website. 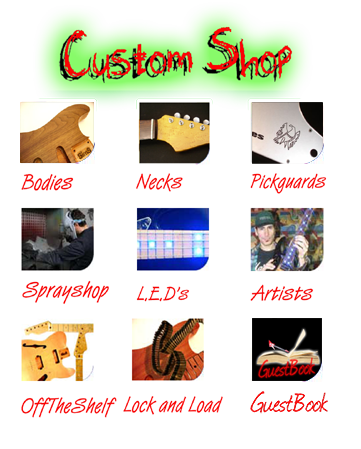 We are custom builders of the very finest electric guitars & basses. 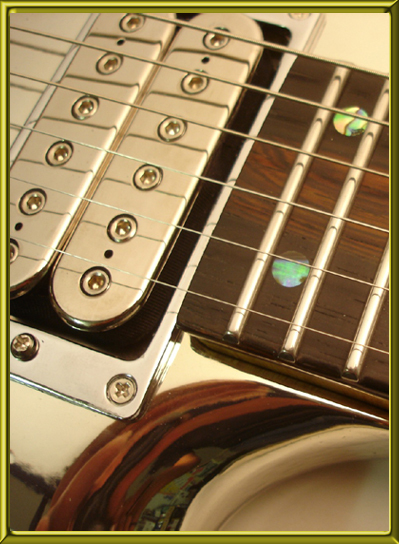 Since being Established in 1994 we have worked tirelessly to bring together the electric guitar dreams of our customers. As well as building complete guitars & basses our services include the custom building of bodies, necks & pickguards for clients own projects as well as having the UKs largest independent sprayshop facility. Please take the time to browse through our website & feel free to contact us with any questions you may have. Latest News: New Website style is up and running, we hope you all enjoy the New look! Also we have a new Workshop Tour to view from the 'About Us' page. For more updates, please visit our 'News' section.